Curious about life on a pirate ship? 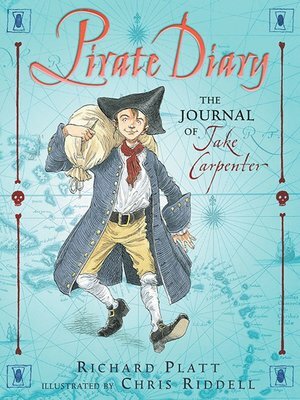 Check out PIRATE DIARY: THE JOURNAL OF JAKE CARPENTER, an account of adventure on the high seas as told by a feisty nine-year-old carpenter's apprentice, circa 1716. Historically accurate illustrations of ship and crew, a map of Jake's travels, and a detailed glossary and index vividly reveal the fascinating - and harsh - life of a pirate in the eighteenth century. Ships ahoy!